When is it ok to Supplement? 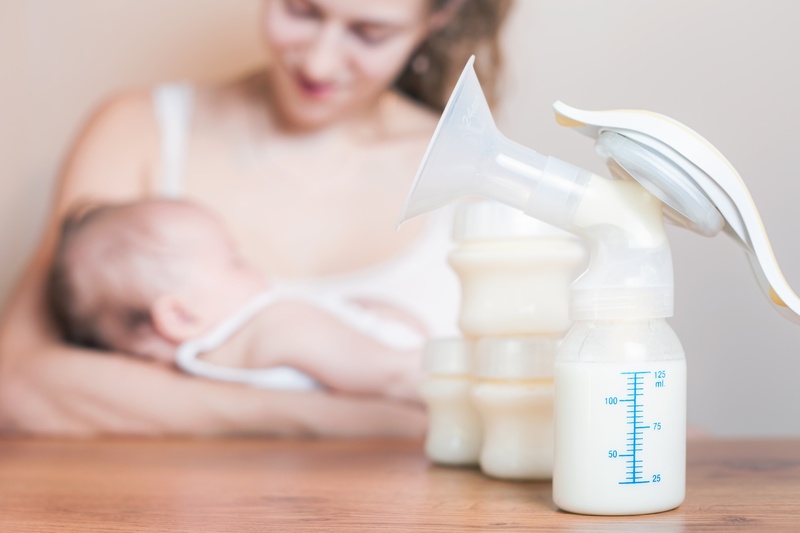 While you are both learning to breastfeed, you may be tempted to supplement with formula (especially at night when patience runs thin and exhaustion creeps in). Proceed with caution. Studies show that just one bottle can interfere with breastfeeding by raising the baby’s milk intake expectations. However, there are situations that supplementing is medically indicated. In these situations, breastfeed first if possible, then supplement. An appropriate amount of supplement the first 1-2 days is 10-15cc. You can choose to supplement with expressed colostrum or breast milk if available. Offer your breast whenever you see feeding cues (quiet-alert state, rooting, hands to mouth, etc.). If it’s been 3 hours since the last feeding, wake the baby if necessary. Skin-to-skin contact with baby will help. dark concentrated urine, call your pediatrician. If you need Lactation Services, The Lactation Store is a one-stop shop for all your breastfeeding needs. Call the lactation consultant at 757-312-3159 with questions or concerns. If you need immediate assistance, call your pediatrician. After discharge, a lactation consultant or perinatal assistant is available Monday through Friday from 9:30 a.m. to 4:30 p.m. at the Lactation Store, located inside the Lifestyle Health & Fitness Center. Rhonda Jenkins has worked at Chesapeake Regional for more than 10 years. She currently oversees the day-to-day operations of the Lactation Store.